If publicly-funded research relies on the support of citizens, how do researchers view their responsibilities towards civil society? And what role do citizens see research playing in their daily lives? 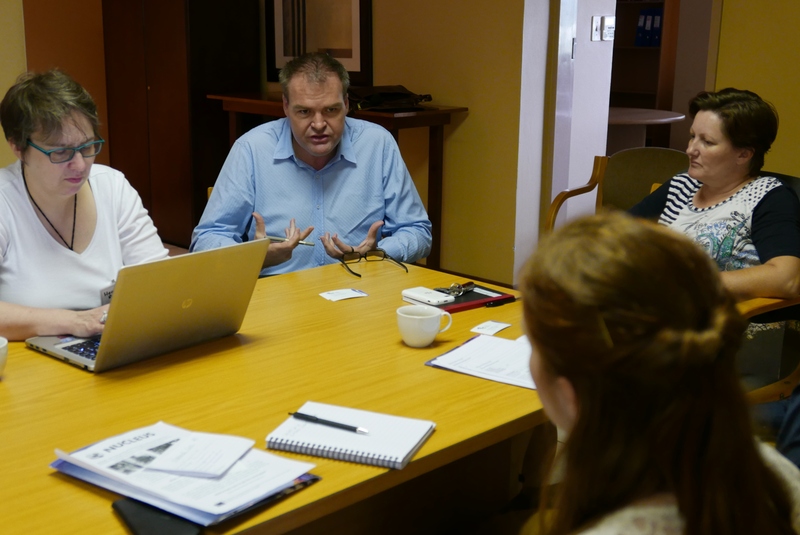 The RRI & Civil Society Field Trip to Pretoria, South Africa, explored the sometimes celebratory, sometimes antagonistic views held towards the idea of research and society sharing a mutual obligation. Interviews with representatives from research institutes, science festivals, businesses, the educational system and science centres revealed key areas of interest for RRI and civil society. Job roles and responsibilities, for example, emerged as a theme that both motivated and constrained engagement with civil society. Funding challenges and integration of indigenous and native knowledge were also identified as potential barriers and opportunities. For further background context and findings, including reflections and recommendations for the RRI Roadmap, see the full Field Trip report online.